Like previous Independence Day, this year also, Google uploads Pakistan's 68 Independence Day doodle on Google Pakistan's homepage i.e on google.pk. The doodle appeared at 12:00 AM, 14-August-2014. 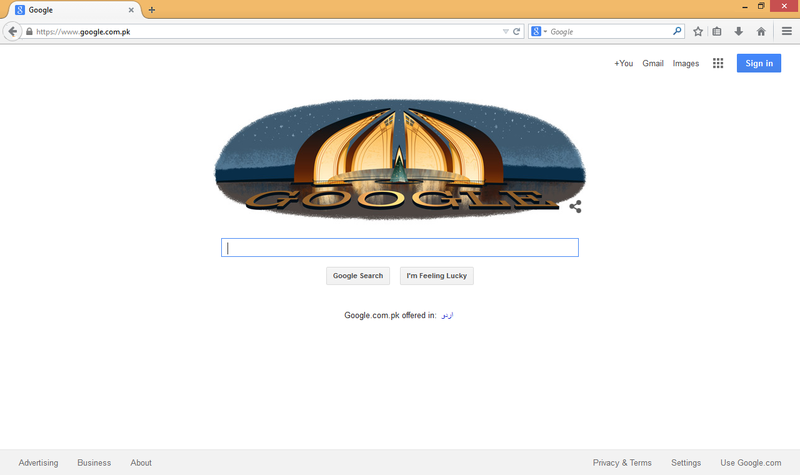 Following is the screenshot captured from Google Pakistan's home page. Wishing you all a Happy Independence Day. Long Live Pakistan.